EU emission targets have driven significant changes to drivetrain technology in the automotive industry over the last 20 years. Demands for reduced CO2 and NOx pollution have led OEMs to invest in a range of technologies such as turbocharging and downsized engines to meet ever more stringent directives. However, in light of the VW diesel scandal and improved test cycles due for implementation in the coming years, even more efficiency gains are required, and it remains to be seen which technologies will prove effective in the long term. 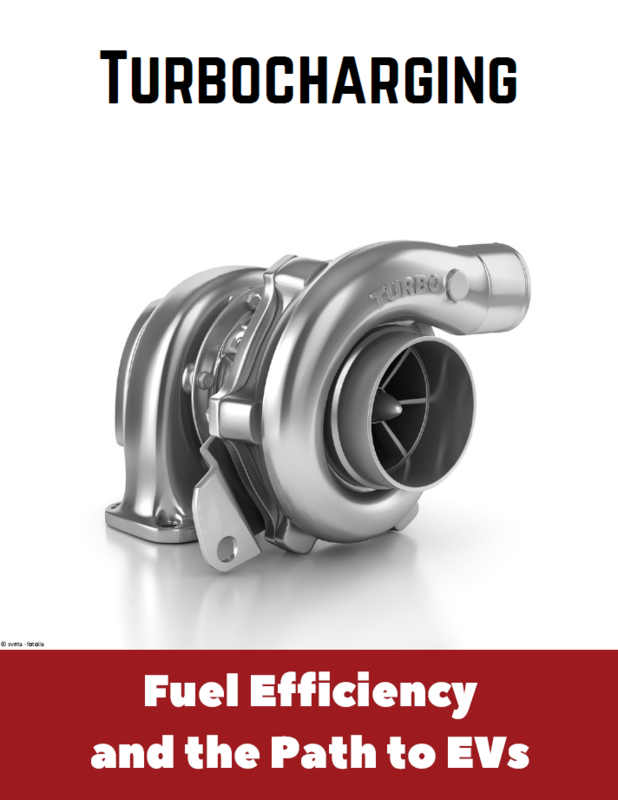 Automotive IQ has written an exclusive free article on the topic of "Turbocharging: Fuel Efficiency and the Path to EVs". Download here.